A must have item? A good facial cleanser of course! Something that get´s our face and pores deeply clean, but doesn´t strip it from its natural oils and still feels gentle! 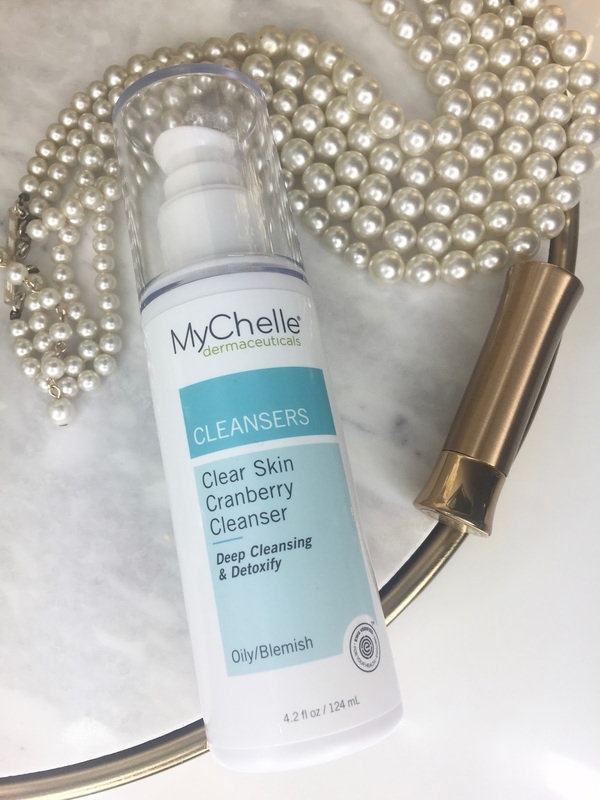 The MyChelle Clear Skin Cranberry Cleanser is definitely all that and much more! 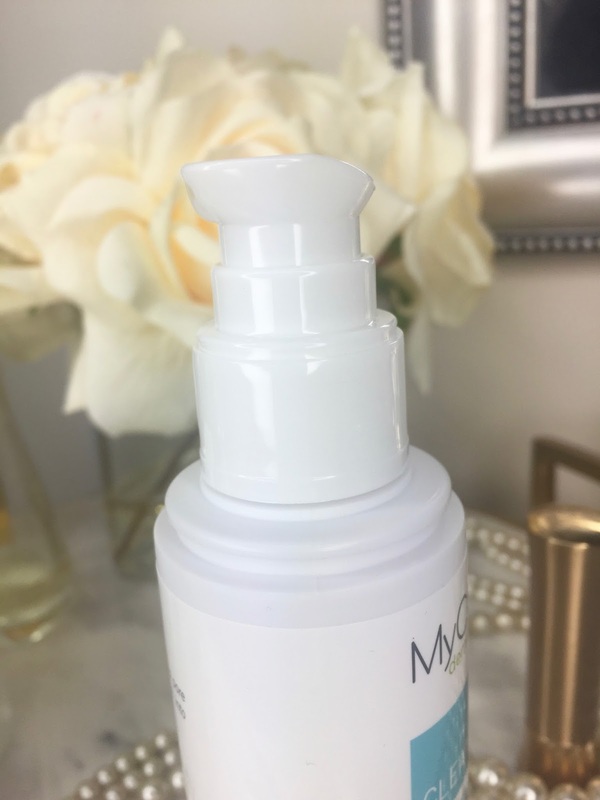 Despite that it is a great cleanser for oily or acne-prone skin, in my opinion any skin type can profit from this gentle, but deep cleansing and detoxifying bottle of goodness! It also smells beautiful: super fruity (I´d say somewhat like lemons!) and fresh! It is a clear gel that foams up nicely. 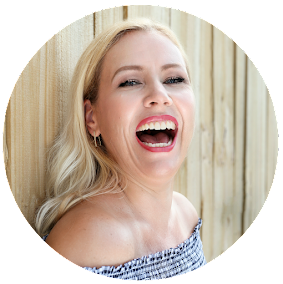 A great and easy to use pump delivers with just one push the exact amount that you need to get that face clean! 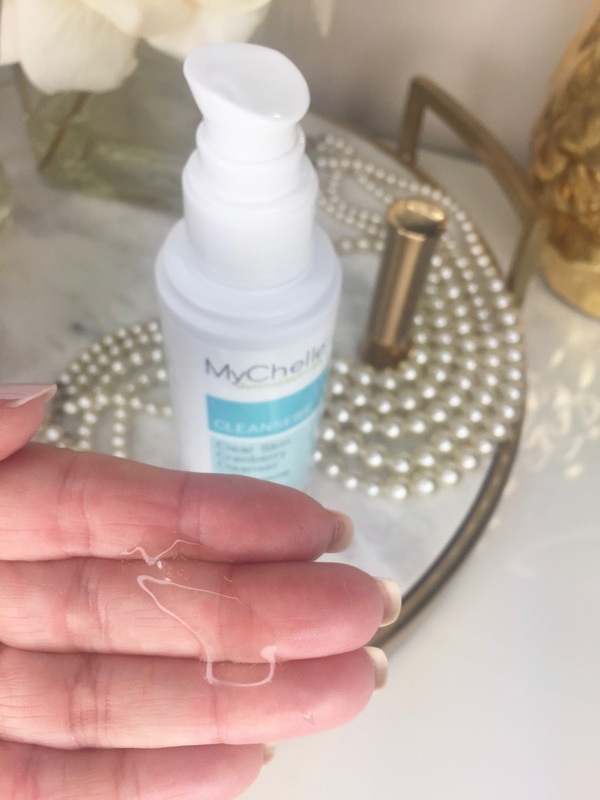 This cleanser is also made without all the nasty stuff like GMO, Gluten, Parabens, Petroleum, Phthalates, Silicones, Sulfates, Ureas, Artificial Fragrances, and Artificial Colors. 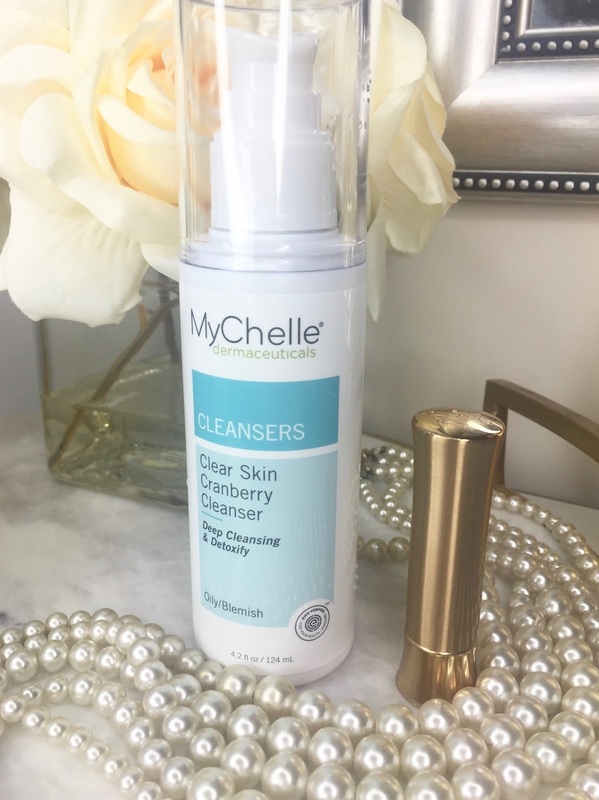 This cleanser is ultra-refreshing, thoroughly cleanses impurities while maintaining skin's essential moisture. Truly, a fantastic facial cleanser that I can recommend highly! Disclaimer: Thank you NHC for sponsoring this post. I received the products mentioned above for free. Regardless, I only recommend products or services I use personally and believe will be good for my readers. Read my full disclosure.